A Traditional Chicken Pozole Verde (Pozole Recipe or Posole) made with comforting hominy, spicy peppers, flavorful chicken and so much love. I’m leaving for vacation in 48 hours folks! That’s right. 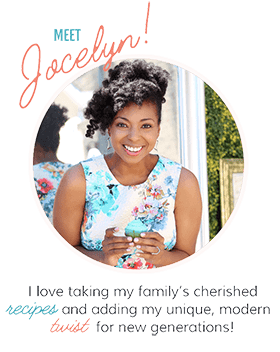 I am officially signing off after this post until April 22nd when I shall return refreshed and renewed (there may be one scheduled post in there but consider me gone!). Puerto Vallarta has been calling my name since late last month, and the constant dreams of sunny weather, turquoise water and frozen drinks is almost deafening. Because I’m heading to Mexico for fun and sun, I thought it would be appropriate if my final recipe before departing was a Mexican classic: Chicken Pozole Recipe specifically Chicken Pozole Verde. I remember the very first time I had chicken pozole verde or chicken posole depending on where you are from. I ordered a large bowl of it at a local Chicago restaurant called Flacos Tacos. It was a constant hangout for staff and students at an arts college I worked at back in the day. Lunches (and after work margaritas) were frequently had there, and sidebar, this place has some of the very best red velvet cupcakes I have ever tasted. Random right? Well in addition to bomb tacos (and cupcakes), I frequently ordered a warm and comforting bowl of this chicken pozole recipe. What is Pozole (or Posole)? Pozole is a classic Mexican soup made rich with so many flavors, usually hominy and a meat like chicken or pork. Pozole Verde, at first glance, has strange murky green color. Bobbing along the broth are chicken shreds and bits of hominy. At first taste, the subtle yet potent poblano and jalapeno peppers are perfectly paired with tomatillos and the homey flavor of chicken and hominy. Everything in this soup just works. All of the ingredients work to enhance its counterparts, never overwhelming another. It is both filling and fulfilling in the most comforting way. Spoonful after spoonful I imagined a Mexican grandmother preparing me this meal in her loving kitchen just like my Big Mama used to do for me. 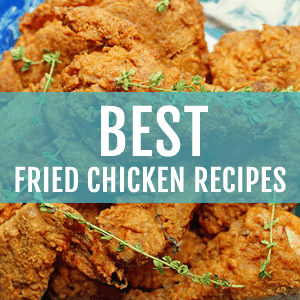 It’s a beautiful heartfelt recipe with lots of soul, just the kind I love. 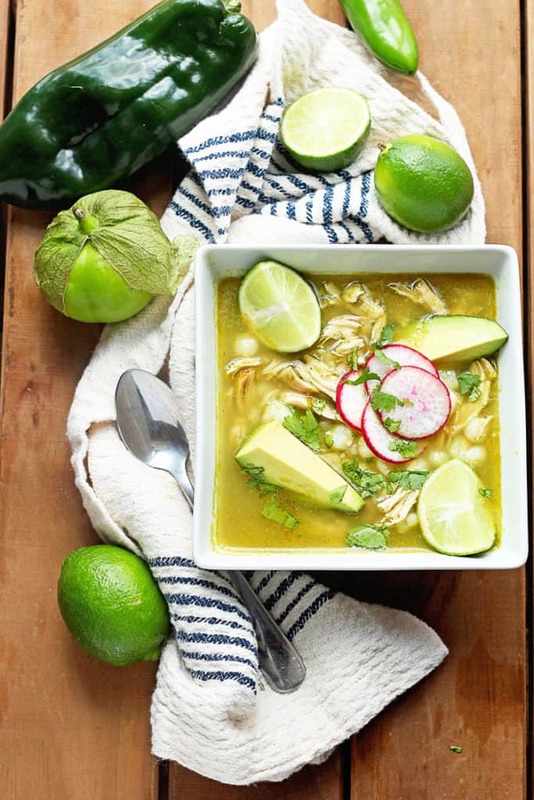 Why make this Chicken Pozole Recipe? I actually asked around to a lot of friends to see if they had a recipe. A few promised me one from their grandmothers but for some reason, (even after begging numerous times) I never received one. I guess it is pretty guarded in some families like most sacred heirloom recipes. After my frustration, I ended up trying a few renditions online and found one that tasted just like the one I remembered at Flacos Tacos. This recipe created the same warm feelings for me, and made me even more excited for my trip to Mexico. Pair it with a side of this Mexican cornbread or with some of these shrimp tacos for a full Mexican feast. I will miss you, but I leave you with this soup to keep you warm and fuzzy. And with that said, Adiós until I return! Traditional Mexican Chicken pozole verde made with comforting hominy, spicy peppers, delicious chicken and so much love. In a food processor or high duty blender, add tomatillos, onion, both chiles, garlic, and cilantro and pulse/blend until everything is completely smooth with no chunks. Add oil to a medium sized pot over medium heat. Pour green puree in pot along with 1 cup of chicken stock. Whisk together and season with salt and pepper. Allow puree to cook, occasionally stirring, until it turns a darker green color. This can take up to 15 minutes. While puree cooks, add remaining chicken stock and water to a larger pot over medium heat. Once puree is dark green, whisk it into the liquid in the larger pot. Next add shredded chicken breasts and drained hominy and stir together until well combined. Season with salt and pepper to taste. Cook soup over medium heat until heated throughout then serve. 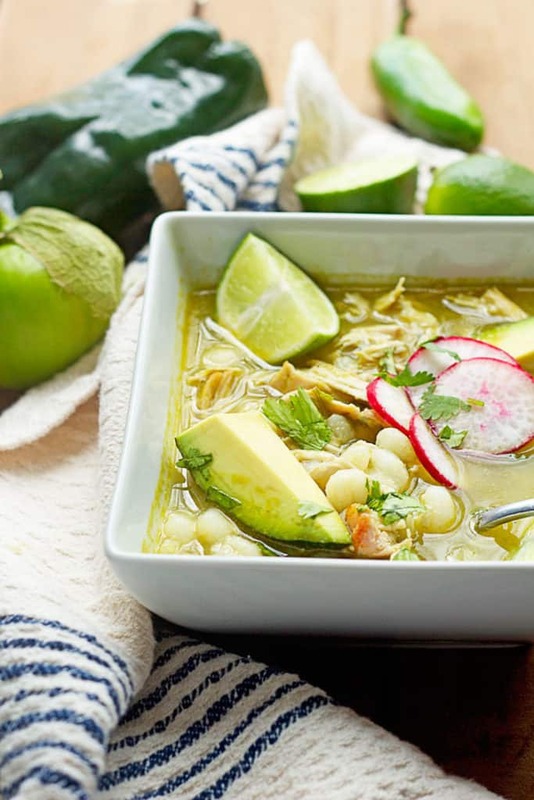 Garnish pozole with traditional toppings like avocado, lime wedges, radishes and cilantro if desired. I never usually leave comments but, I made this recently and oh my gosh. It is SO GOOD!!! I am going to make it again this week because I’ve been craving it. Thanks so much for this recipe!! Hooray!!!!!!!! I really adore this recipe so much. Very good! I let the soup simmer an additional ten minutes to let the flavors marry. I love how easy it is, and yet has such complex flavor. YES isn’t it so delicious! Thank you for the wonderful read. I’m currently writing an article on pozole verde myself and love your rendition of the classic recipe. 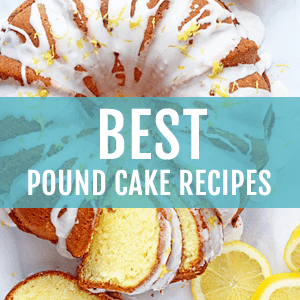 Everything sounds marvelous together and I will be working with your ingredient list and linking to your post. Feel free to share the support! 🙂 again, thank you for making this fun and simple to read! I am definitely going to make this..thanks! ? Made a double batch of this for dinner tonight. Was delicious! Only change I made was that I charred the poblano pepper over the flame of my stove to get some of that smokiness into the soup. I’ll definitely make again. Wow that sounds absolutely fantastic! I will have to try that. I’m so glad you enjoyed the soup! I made this tonight and it was really fantastic! My only changes were no cilantro (I wish I liked it) and adding a little shredded green cabbage to the garnish list. Thanks for sharing. I’m so so glad you enjoyed it!!!! Hi. On the first step of instructions you said to add the tomatillos to the blender. Shouldn’t they be boiled first, and chilies too? And for the last step you said to cook soup over medium heat until heated throughout . Usually how long is that? Thanks . Hi Teresa, no they don’t need to be boiled. The instructions are correct. Also for the heating, it takes between 15-20 minutes depending on how hot you want your soup to be. Let me know how it turns out for you. This pozole looks great and I really would like to give it a try for the first time. My daughter and husband are very sensitive to spicy foods and peppers and I was wondering just how spicy this is and if there is a substitute to the jalapeño and poblano? Thank you so much. This soup isn’t too spicy but it definitely has a few notes of spice which you can control by cutting down on some of the jalapeno in the soup. The rest I would keep the same. There really aren’t many substitutions that can be made for this type of soup however. This sounds AMAZING! I’m obsessed with anything and everything Mexican when it comes to food… this is just so perfect! These bright fresh flavors look so delicious! I’m so happy for you, my friend! I hope you have the most amazing vacation ever and I can’t wait to hear about it when you return. Enjoy your vacation! What a welcome treat of downtime which we all need! Enjoy lost of Mexican food. 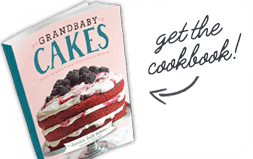 I hope it’s as good as this delicious recipe! Woo hoo! Enjoy your vacation to Mexico and this is one beautiful dish. So happy that you’re able to take some time off! Enjoy! I’ll be sitting here consoling myself with a bowl or three of this gorgeous soup! Enjoy your vacay! Meanwhile, I’ll make this and pretend that I’m on a trip with you. Keep us posted and take lots of pictures. This is so gorgeous!! 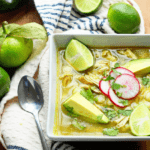 My boyfriend’s father eats Pozole all the time, and I am sure he would love this recipe! Oh man this looks amazing!! And girl have a great great vacation! OMG I am drooooling. Another one to add to my list! Love this dish! It looks perfectly comforting and delicious! Have a GREAT time!!! 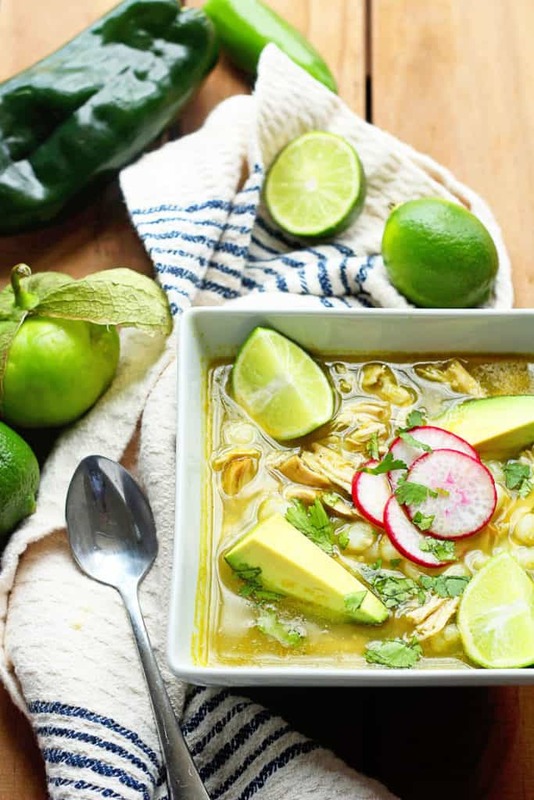 You deserve it and I LOVEE this Mexican Chicken pozole verde soup!!! Looks SO good! 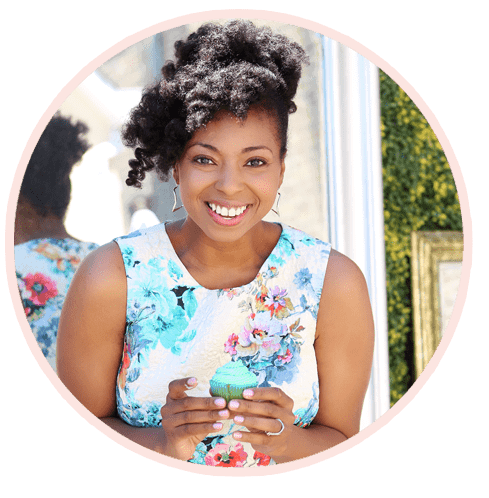 Have a fabulous vacation, lady — you work so hard and really deserve it! This soup looks so delicious, by the way. Pinning and making oh so soon! Enjoy your vacation! I’m going to sit back and enjoy this soup while you’re gone! I will totally enjoy it! Sounds good to me Jen! Yay! You’re speaking to the New Mexican-living part of me! Looks delicious! Enjoy your vacation! No doubt you will return refreshed and inspired. 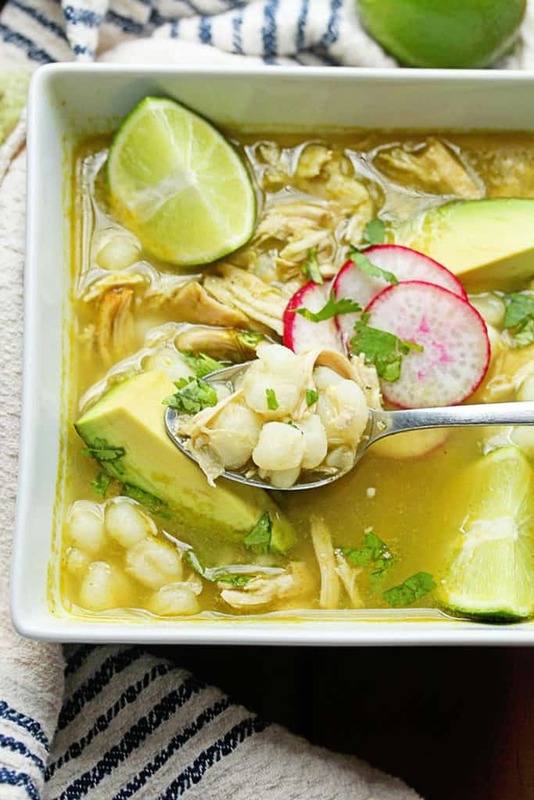 Your chicken pozole looks great-lots of clean flavors. Beautiful dish!! I am a sucker for a good soup! Have fun on vacation! Same here! I love good soup! That soups looks good and I like how quick and easy it is! Super quick and so delicious!